One Thousand Ocean is a magnificent luxury condo in Boca Raton, Florida. The 7 story building features 52 one and two story residences with villa, residence and penthouse options. Each home in the sky at One Thousand Ocean features floor to ceiling panoramic views with the finest finishes available. This is truly one of the finest pieces of real estate you will find anywhere in the world. 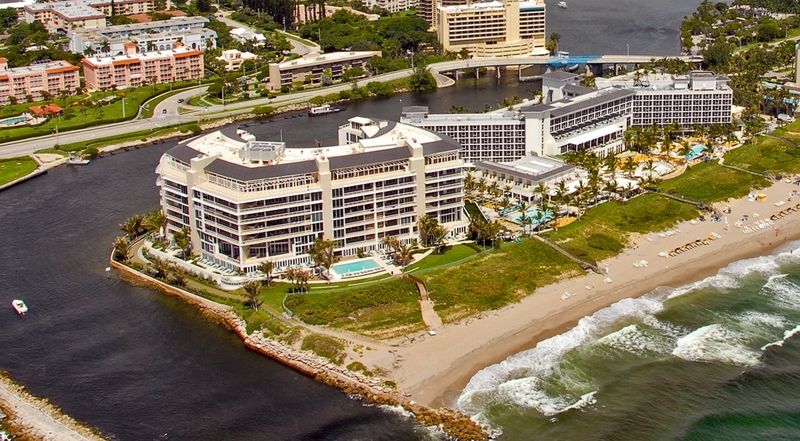 One Thousand Ocean is located on the grounds of the Exclusive Boca Resort & Spa, situated right on the point of the Boca Raton Inlet. Spacious balconies feature outdoor kitchens and personal plunge pools. The buildings world class amenities feature an oceanfront fitness center, and an ocean pool and amenity deck. Each unit has a two or three car garage and a private elevator landing. For a private tour of this spectacular property at One Thousand Ocean, contact Vince Morea at Mizner Grande Realty.